We achieve favorable results because of our clearly-defined mission to listen to clients and reach their goals through responsible and effective representation on a cost-efficient basis. Grimm, Vranjes & Greer LLP insists on and values clear, concise, and timely reporting to its clients. We employ the most up-to-date computer equipment and software for word processing, litigation support, document management, billing, and accounting. 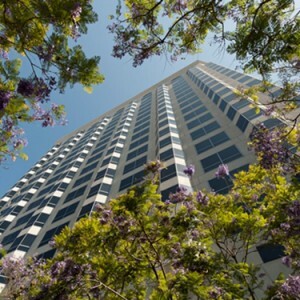 Grimm, Vranjes & Greer LLP is located in downtown San Diego and provides service throughout Southern California.